 Located in the Chandler suburb of Phoenix, AZ, the Center for Athletic Performance & Physical Therapy is the area’s leading provider of pain and injury solutions. We specialize in providing patients with a variety of progressive and effective treatments. The techniques of our skilled therapists have been proven to generate the kind of successful results that our patients are hoping to achieve so they can return to their normal, active lifestyles. If you require our orthopedic and sports physical therapy services, you will be happy to find that every patient at the Center receives individualized care that specifically targets the source of their pain or injury. After an examination to determine your needs, we will design a program that focuses on tackling the root of the problem and not simply masking the symptoms. This allows us to not only alleviate the pain, but also deliver a higher chance of preventing it from recurring in the future. The Center’s location for physical therapy in Chandler offers a comprehensive list of services that cover our patients from head to toe. No matter the ailment or severity of pain you may be dealing with, you can rest assured that our staff is well equipped to handle it. Some of the areas we address include general orthopedics, pediatric physical therapy, sports physical therapy, injury evaluation and treatment, joint replacement, hand therapy, and orthotic fitting. Whatever your need may be, you will always be treated with the most advanced equipment and methods. Why Are We the Number One Choice for Physical Therapy in Chandler? From the minute you step inside the Center, you will understand that you are our number one priority. Our licensed and board-certified physical therapists are dedicated to seeing patients get back to doing the activities they once loved without pain getting in the way. We also take the time to make sure patients understand how to avoid repeat and further injury. The high level of orthopedic and sports physical therapy care you will experience at our state-of-the-art facility is intended to promote faster recovery times, as well as provide education on staying in good health overall. At the Center for Athletic Performance & Physical Therapy, our Chandler physical therapy patients notice a difference almost immediately in how they feel after receiving treatment from our top-rated therapists. It is our goal to deliver long-lasting relief and help improve your quality of life in a timely and affordable manner. Contact us today to get started on your journey towards recovery.